The way tabby works was very confusing to me when I first started learning about it. 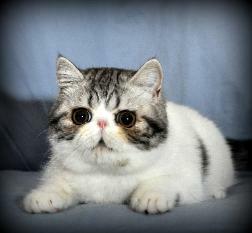 Partly, it was because many breeders who already understand how tabby works, talk about it in "shorthand". This shorthand skips some important concepts. I will try to explain it in a very simple way. 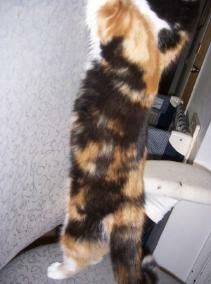 The original pattern for cats is tabby. Tabby stripes provide excellent camouflage and protection from predators. Tabby IS NOT a breed. 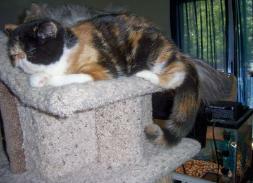 Tabby is a PATTERN and comes in a variety of colors. 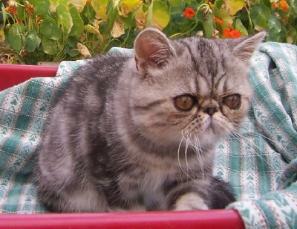 Many breeds come in tabby. There are 2 genes that affect tabby. There are tabby pattern genes. ALL cats have tabby pattern genes. Then there are agouti genes. Agouti genes allow the tabby pattern to show. Ticked I don't know enough about, seen in Abyssinians. solid color and smoke kittens. although sometimes unwanted barring is left behind. Ghost tabby markings can let you know what tabby pattern your kitten carries. The agouti gene is dominant, you only need one copy. To have an agouti tabby, you MUST have at least one agouti tabby parent. An agouti tabby is often referred to as a "true tabby". Any black colored tabby is an agouti tabby. 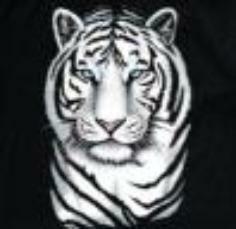 When a tabby cat is not a tabby....or is it? A red tabby can be an agouti tabby or not. a red cat can look exactly like a red tabby. This is partly because the tabby genes for that red tabby cat "look-a-like" are so strong. check out one of the genetics sites on my links page. So, how do you know if your red tabby is a "true" tabby? You can do a DNA test to find out if a cat carries the agouti gene. The DNA test will also tell you if your tabby has 1 or 2 agouti genes. 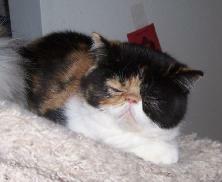 kittens no matter what color or pattern cat it is bred to. then you know the red tabby is a "true" agouti tabby. it may just mean the genes didn't show up in that breeding. 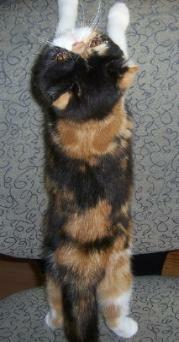 A calico can show heavy tabby markings in its red patches. 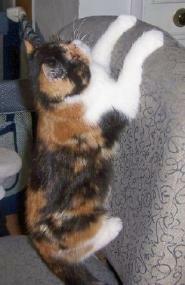 The patching pattern on the calico pictured above mimics a tabby pattern. Her mom is a calico and her dad is a silver tabby. 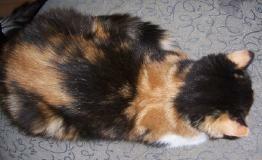 then it is not a tabby, it is a calico. or if they have a lot of red. When in doubt, do a DNA test if it's important to your breeding program.